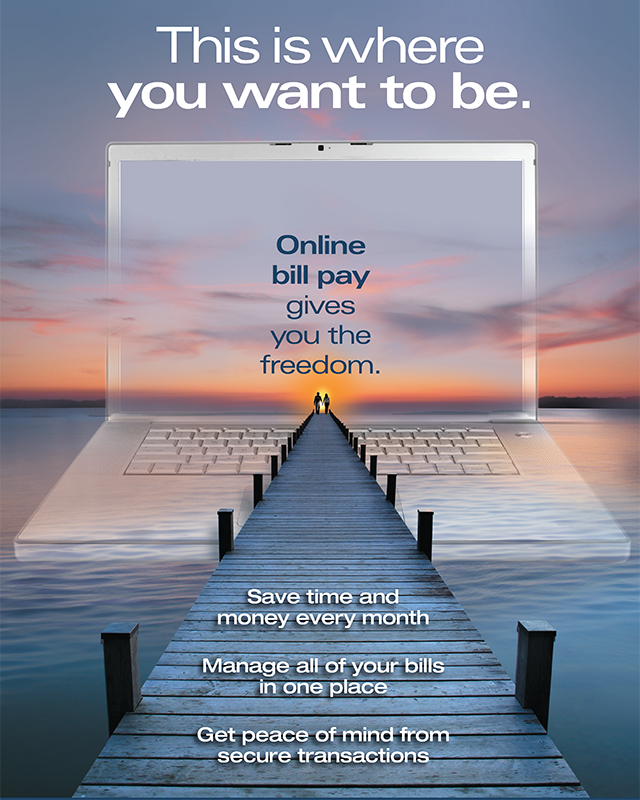 Pay your bills quickly, easily and securely online with PECU’s free e-Bill Pay. While big banks might charge you extra for this service or make you sign up for unwanted tie-in products, PECU gives you e-Bill Pay for free. We’re not-for-profit. That means we don’t work for stockholders, we work for you! You can pay your bills whenever you choose with our handy online system. Pay almost anyone with the click of your mouse. Set up recurring payments for regular bills and use e-Bill Pay to schedule payments in advance. You can track your payment history and enjoy added peace of mind. Enroll in PECU’s free e-Bill Pay today through e-Branch.